Congratulations to Lisa Lehmann, the winner of the #AACpic photo competition! 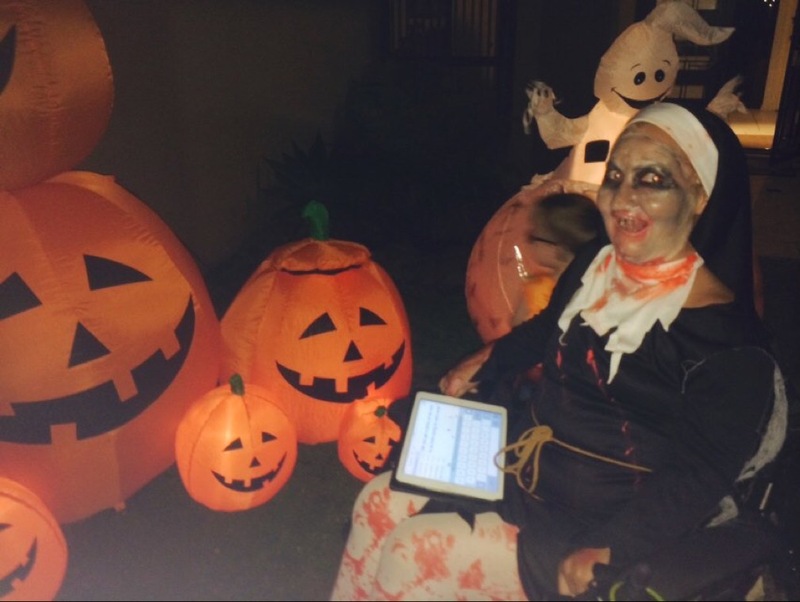 This entry was posted in AAC awareness month, competition and tagged 2015, AAC, AAC awareness month, competition, photo. Bookmark the permalink.